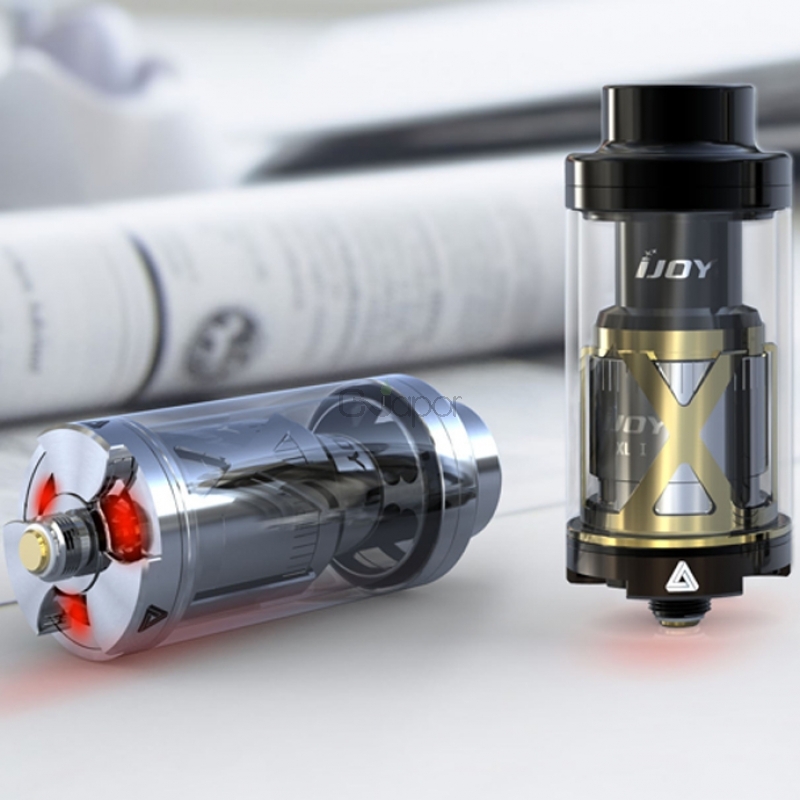 The IJOY Limitless XL is a new version tank that can be used as either a sub ohm tank or an RTA atomizer. 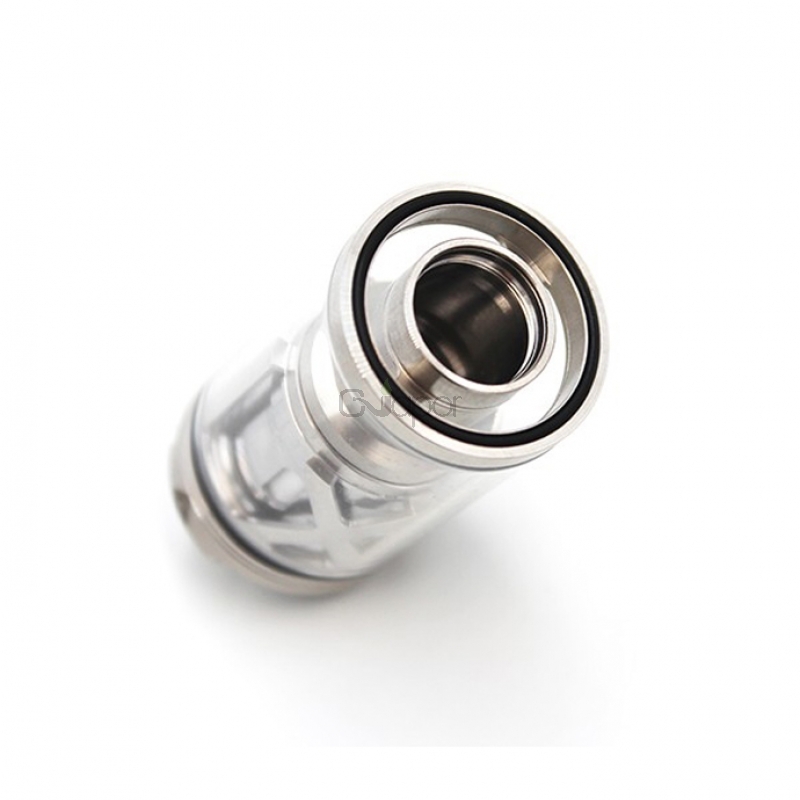 It features 4ml liquid capacity and 25mm diameter. 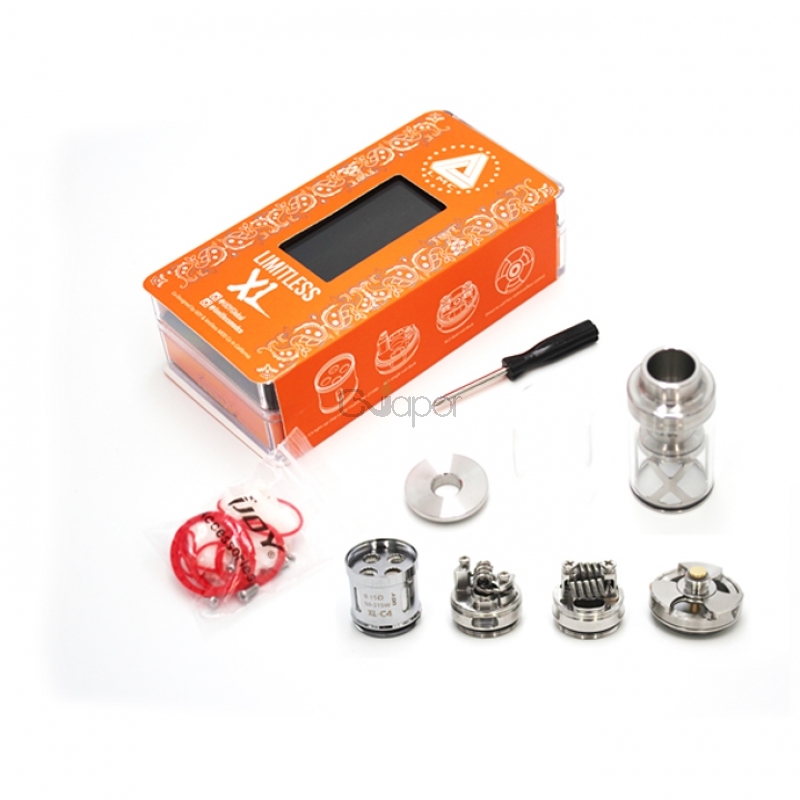 And it also comes with direct to coil Fan-styled airflow control ring and a unique Rebuildable and Swappable Deck System, comes with pre-made coil and dual coil deck and single coil deck. The dual coil two post deck is redesigned for serious performance by expanding the total terminal size to an incredible 3.5*2.5mm rectangle holes, allowing for amazing building. 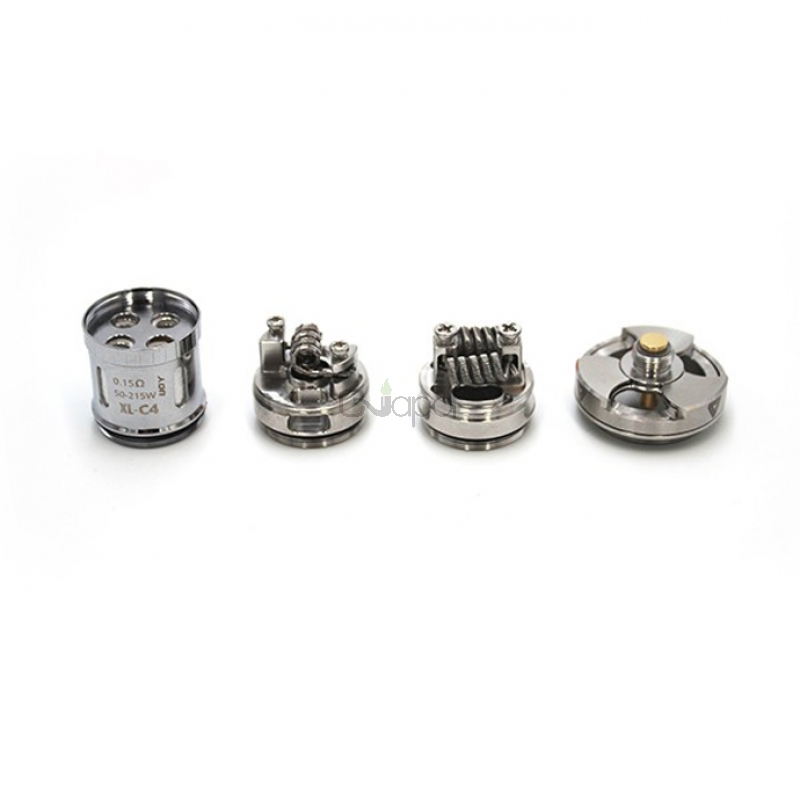 The single coil deck features a 6.5mm diameter effective integration of a centralized single airhole feeding immense airflow into the build chamber.The pre-made Light-up chip coil features light up when fire. Resistance is 0.15ohm, working wattage from 50W up to max 215W. 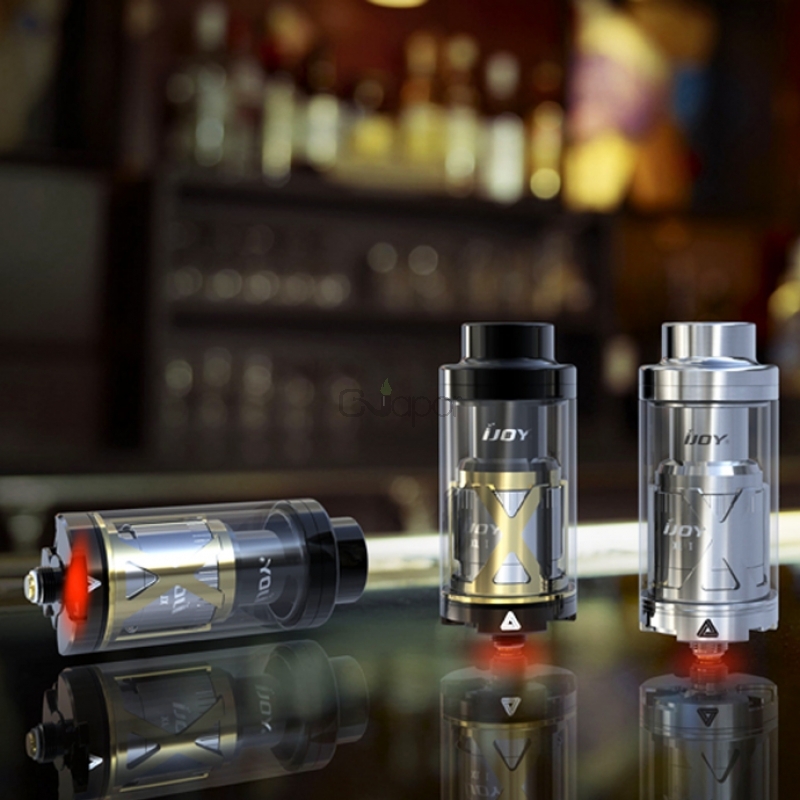 With its special design, you will enjoy the best vaping experience by use it. This is my Favorite High Power Sub Ohm Tank! The pre-made coil will run to 215 watts just like it says! And it's not like inhaling lava that some tanks give you! I can run this all day at 110W with no issues, and I do not like a hot vape. 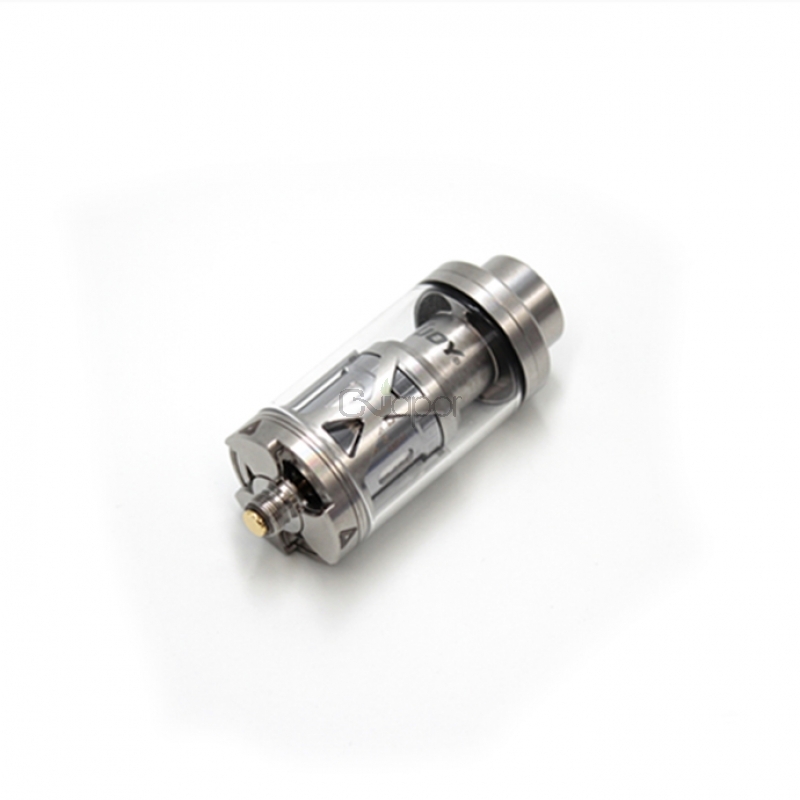 But this is still a great tank, and it comes with two RBA sections; single and dual coil! Big Time Bang for Your Buck!